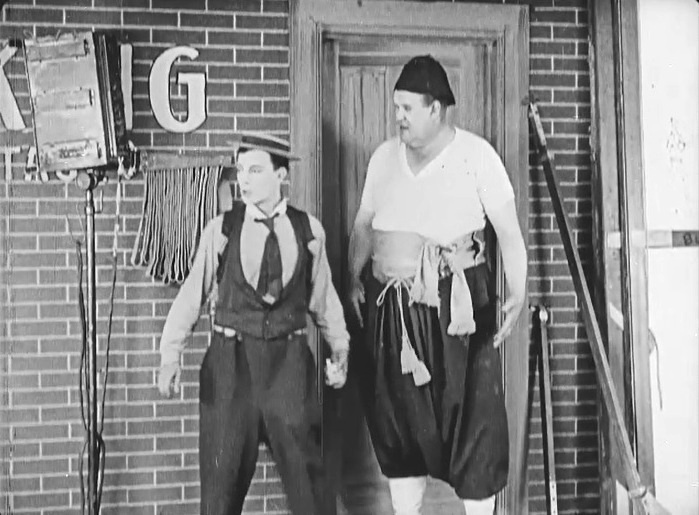 "The Play House" is a short comedy, starring Buster Keaton and featuring Joe Roberts, a star of Silent Hall of Fame. The film enjoys a very strong user rating in IMDB. 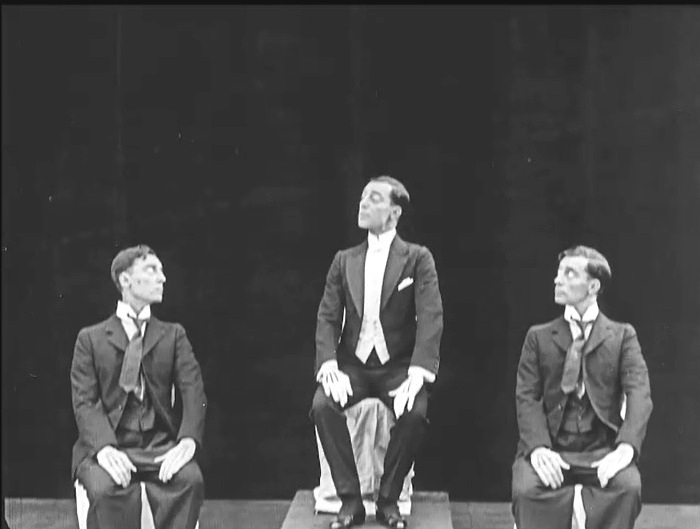 Buster Keaton plays all the roles in the show in "The Play House" (1921). 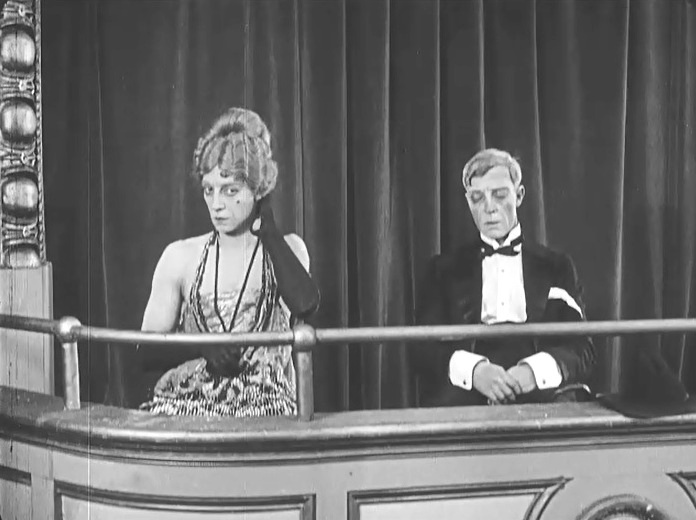 Two Buster Keatons watch to show in "The Play House" (1921). 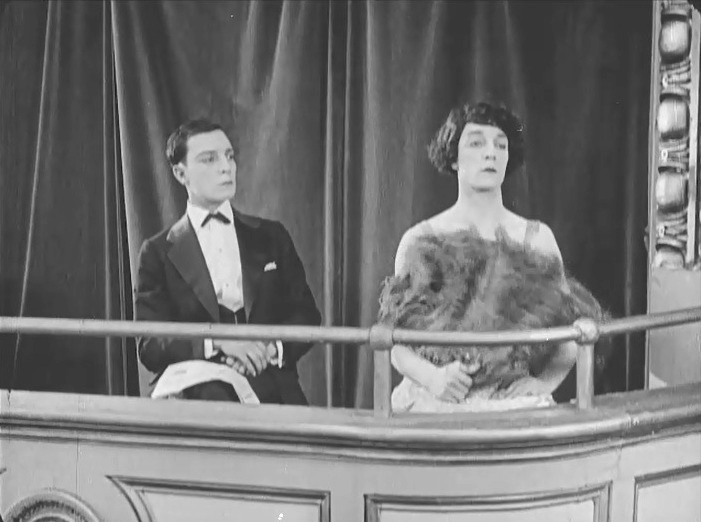 Two more Buster Keatons watch to show in "The Play House" (1921). 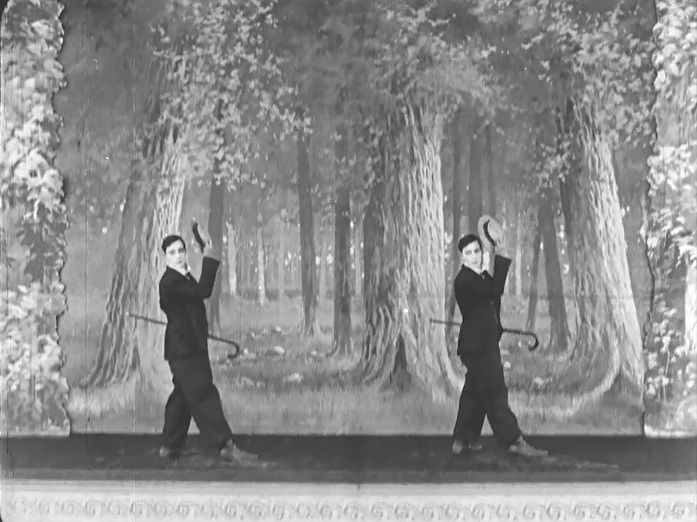 Two Buster Keatons make a synchronized dance in "The Play House" (1921). 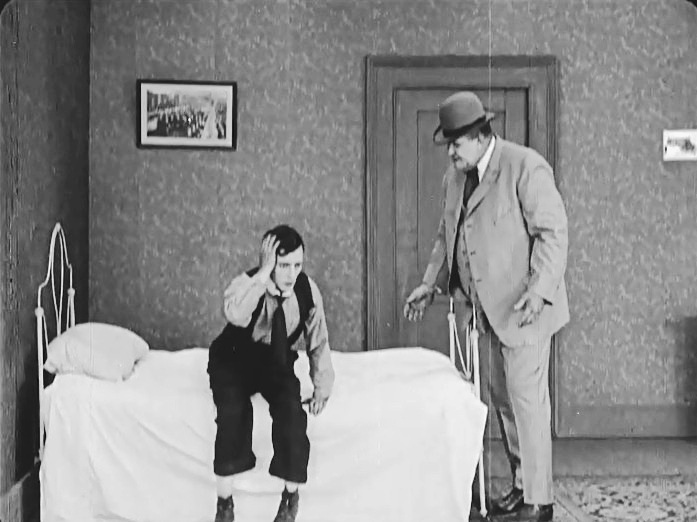 Joe Roberts reprimands Buster Keaton for sleeping on the job in "The Play House" (1921). 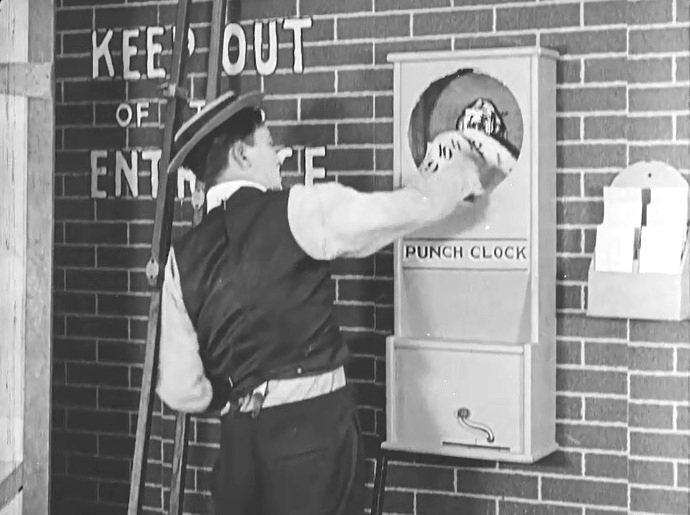 Buster Keaton punches the clock as instructed in "The Play House" (1921). 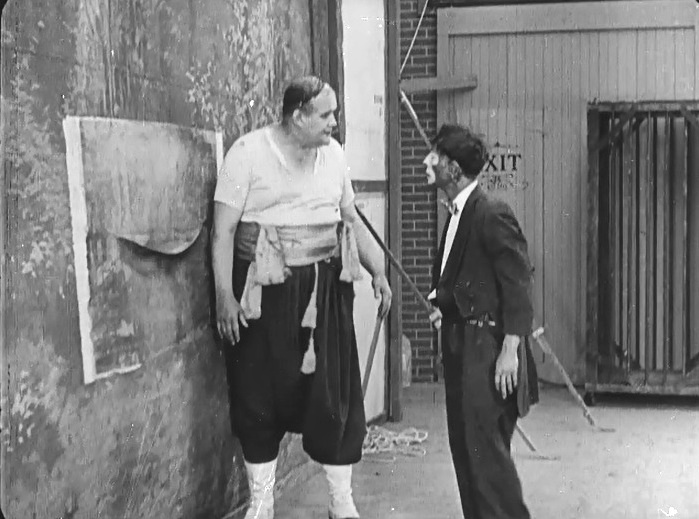 Eddie Cline and Buster Keaton prepare for the next act on stage in "The Play House" (1921). 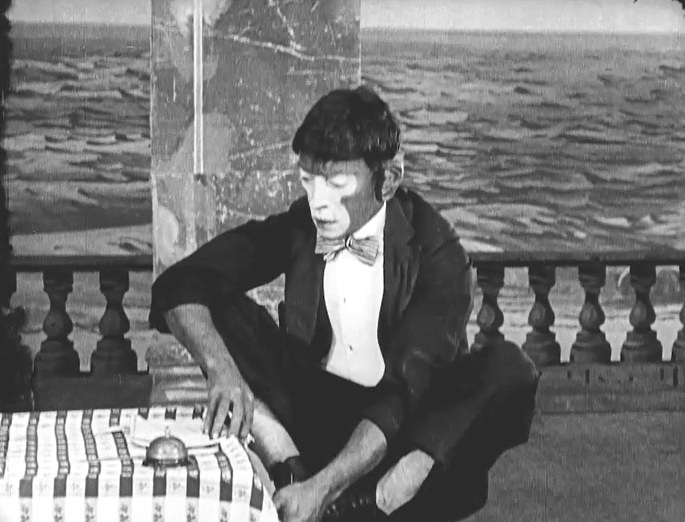 Buster Keaton fills in for the orangutan in "The Play House" (1921). 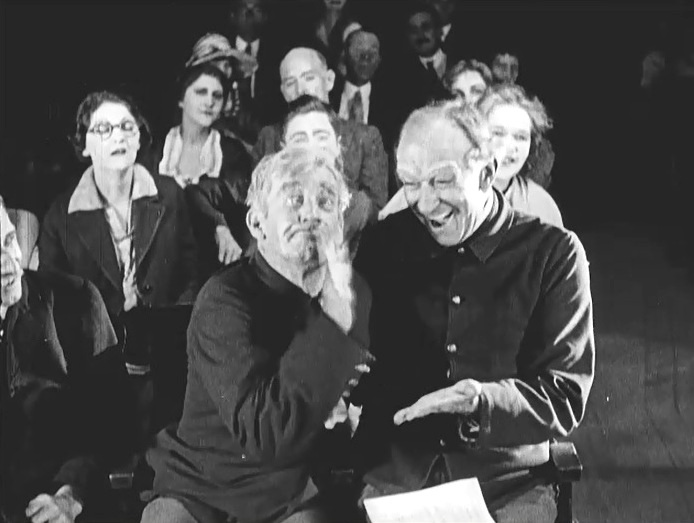 Joe Roberts and Buster Keaton talk behind the screen in "The Play House" (1921). 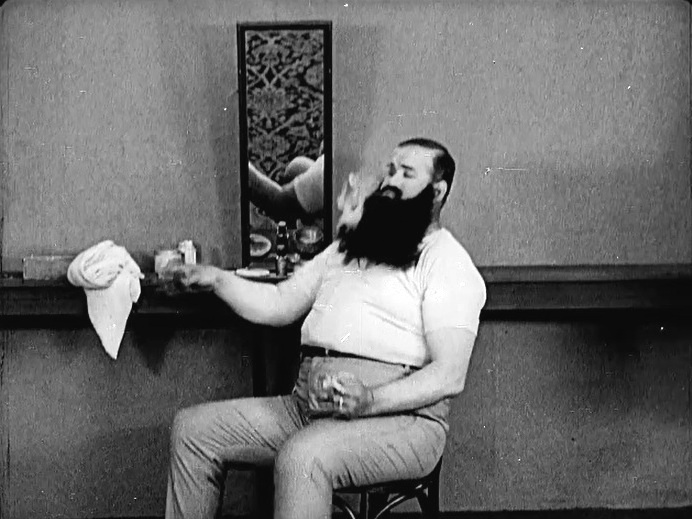 Buster Keaton and Joe Roberts get ready for their act in "The Play House" (1921). 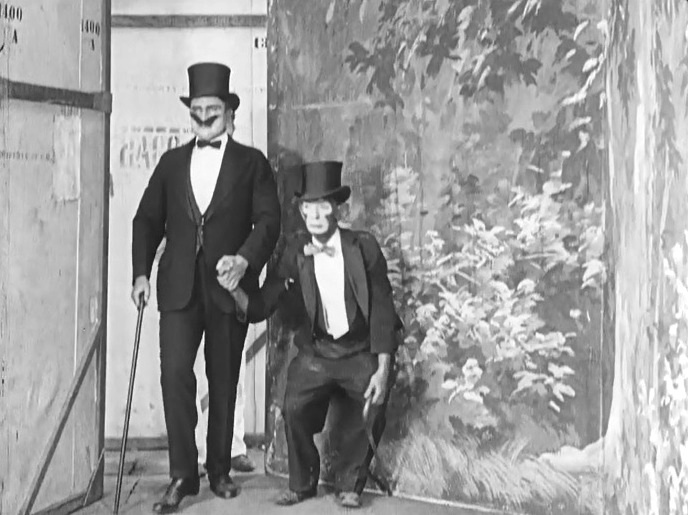 Two one-armed veterans applaud the show in "The Play House" (1921). 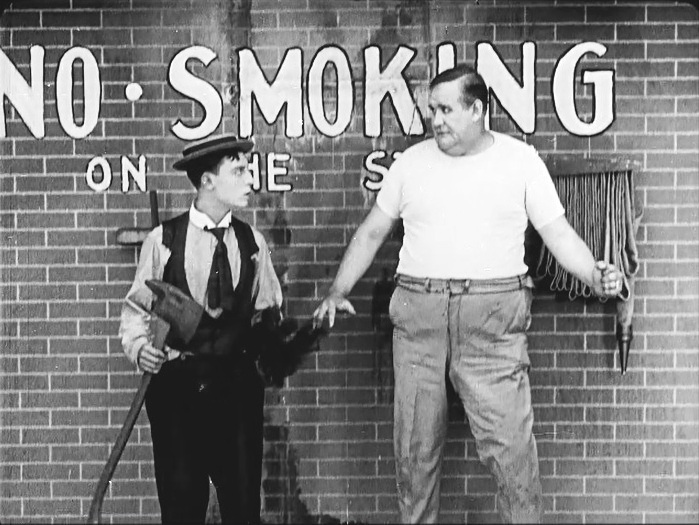 Joe Roberts craves a smoke at the backstage in "The Play House" (1921). The glued beard of Joe Roberts catches fire in "The Play House" (1921). Buster Keaton gets no love for saving Joe Roberts from the fire and the chase will start right away in "The Play House" (1921).